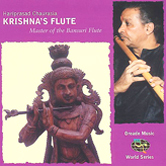 The undisputed master of the bansuri flute, Hariprasad Chaurasia, has been exploring the farthest reaches of the instrument for more than three decades. 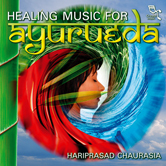 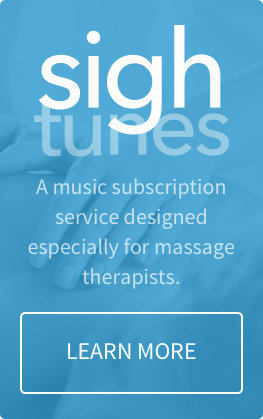 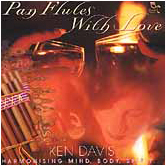 This world music album is a perfect selection for massage music to be used in a variety of settings, including mediation. 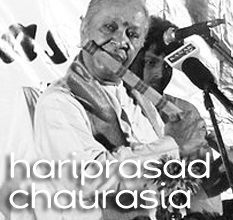 With sound as refined as a fine jewel, he plays music that ripples out like a stone in a pristine pond, eventually reaching the outer edge. 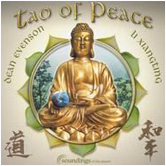 The music on this CD, with its two long meditative tracks, is meant to create an atmosphere of harmony, peace and health. 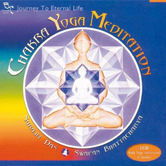 It is very much in keeping with the theme of Aired, which is the science of life as originated in ancient India, which aims to create total health. 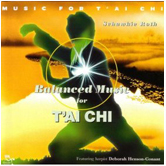 Through carefully conceived balance between the five elements, these perfectly played sound vibrations are offered as a means of restoring calm to the body, mind and spirit.